Contact Dave at 604-825-0066 for more details and a free estimates! 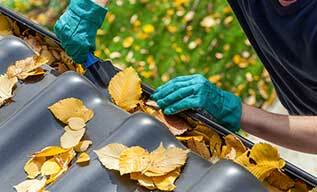 We provide fast, reliable and professional services to accommodate every residential and commercial sector. Most of these services can be done same day. 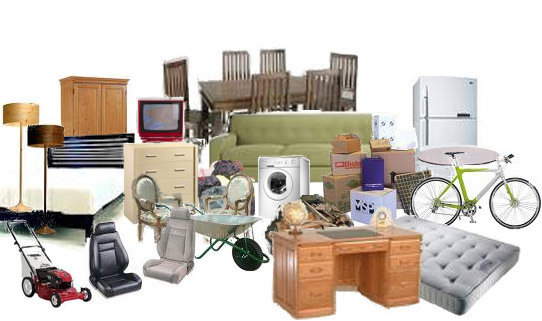 Make a note of various types of junk materials that is accumulated in your living area or garage or yard, and which needs to be cleaned and removed in order to maintain hygiene. 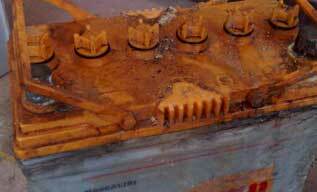 Construction Debris: Demolition, Flooring, Carpeting materials, etc. 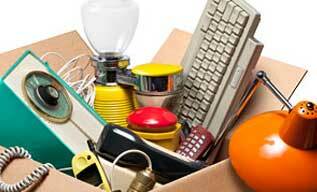 Household Junk: Old Appliances, Furniture, Mattresses, etc. 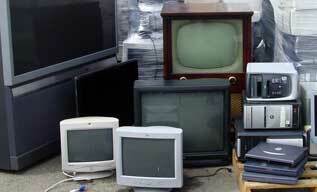 Commercial Junk: Old Appliances, Furniture, Old Batteries, etc. Stationary: Magazines, Newspapers, Medical supplies, etc. Demolition Services, including but not limited to: removing old sheds, tree forts, car ports, gutting bathroom, kitchens, apartments & condo’s, complete home & warehouse tear downs. You name it, we can demolish it. Contact Dave today at (604) 825-0066 for more details and a free estimate! 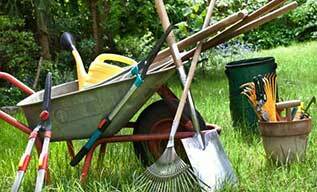 Enjoy a beautiful yard and refreshing green air after having us take care of your yard. 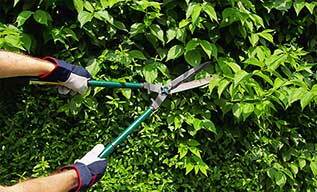 We offer yard care and landscaping services all over the Fraser Valley at unbeatable prices. 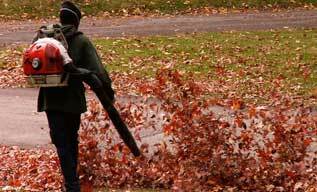 Our team of professionals is here to make your yard look picture perfect. 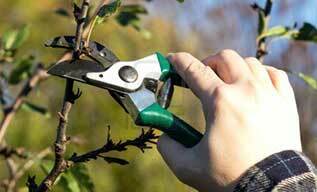 Our services will provide you the peace of mind and a hassle free maintenance of your yard. 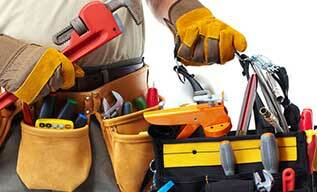 We provide an array of versatile handyman services to repair and maintain your home or business. Services include but not limited to: Ceiling fans, Light fixtures, Sinks (bathroom, kitchen, laundry), Replace switches/outlets, Doorbells, Door knobs & locks, Door stoppers, Doors hung, Closet rod installation, Blinds, Drywall repair, Caulking repairs, Mirrors & pictures hung, Furnace filter replacement etc. Contact Dave today at (604) 825-0066 for more details and free estimate! 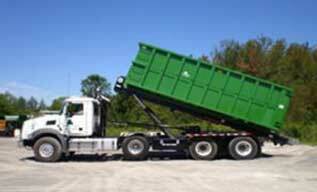 We provide roll-off bin rental service both in commercial and residential sectors, efficient service along with competitive rates. 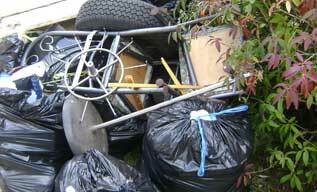 We DONATE and RECYCLE your junk where ever possible. Our reasonably priced recycling services include the pickup and disposal of old appliances, metal, electronics – and almost anything else you can think of. 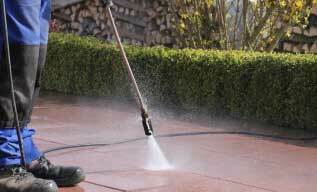 Call Dave @ (604) 825-0066 for your free estimates! Dave worked very quickly and efficiently with the mess of a backyard I was left with! 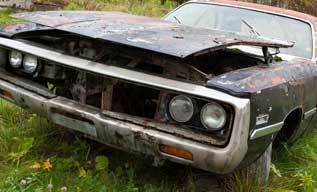 He turned my pile of junk into a smoother landscape and he deprecated everything to the best of his ability. I highly recommend his services! 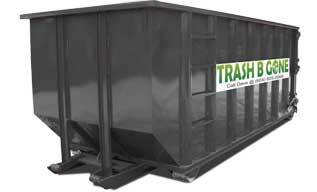 Called Dave on a Saturday morning and my junk was hauled by Sunday! He showed up on time. The fast service gave me such peace of mind. Highly recommend! I called Dave on Thursday and had my unwanted old furniture removed by Friday. He and his team is so easy to work with. Reliable, fast, efficient, and polite as ever! Dave is the best in the business!